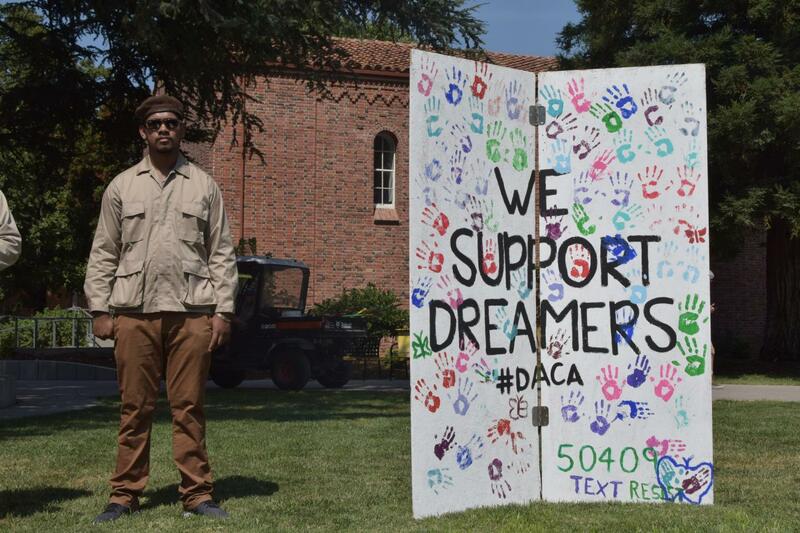 Chico State released its stance on immigration in an email from Chancellor White, Wednesday. 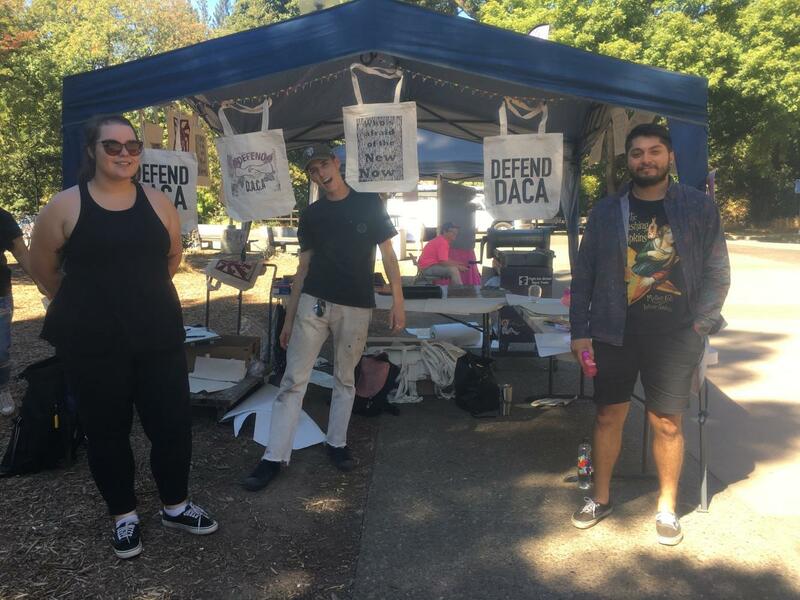 In the statement, he indicated the new directives should not affect students who are under the protection of the deferred Action for Childhood Arrivals policy. “Existing CSU policy has not changed, and we will make every lawful effort to support our campus community,” White states in the email. He also advised that any students approached by federal state or local officials asking for personal information should immediately contact the University Police Department. “We remain deeply committed to fulfilling the educational and public mission of the California State University in a safe and welcoming environment,” White discusses in the email.